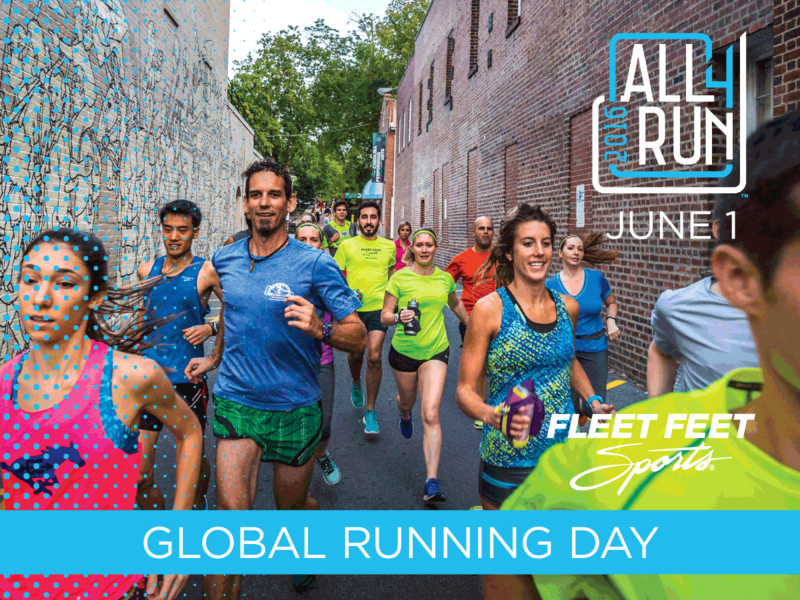 Join us for a lunchtime run June 1 on Global Running Day! We'll meet downtown at the Capitol Building steps on State St and 3rd St at 12:15 p.m. Join us for a 3 mile fun run or a 1 mile walk. There is no registration fee for this event, but please fill out the waiver below. Waiver: I know that running/walking is a potentially hazardous activity. I attest and verify that I am medically able and physically fit to participate in this training program. In consideration of your accepting this entry, I the undersigned intending to be legally bound, hereby for myself, executors and administrators, waive and release any and all claims I may have against Fleet Feet Sports, its employees, volunteers, owners, representatives, successors and assigns for any and all injuries suffered by me during participation in said training program. I hereby grant permission to Fleet Feet Sports and any other sponsors of this program to use any record containing my likeness for any purpose whatsoever. Minors not accepted.